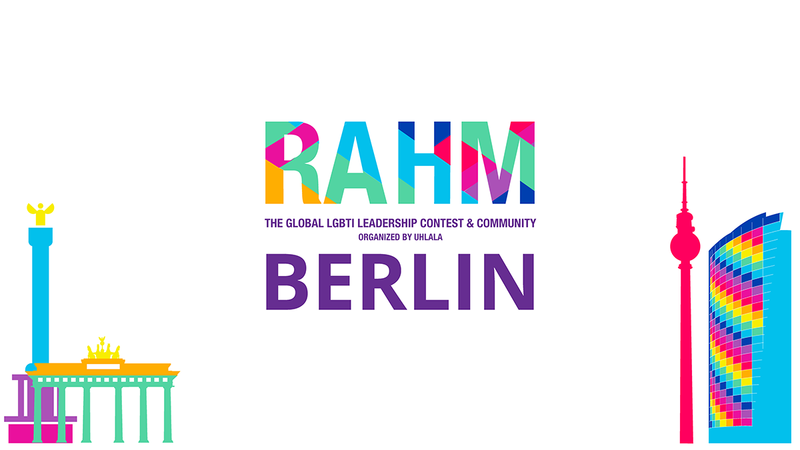 Spread the word about RAHM and help to extend our worldwide network. Feel free to use our templates, logos, pictures, quotes and links to our Social Media that you can find on this website. 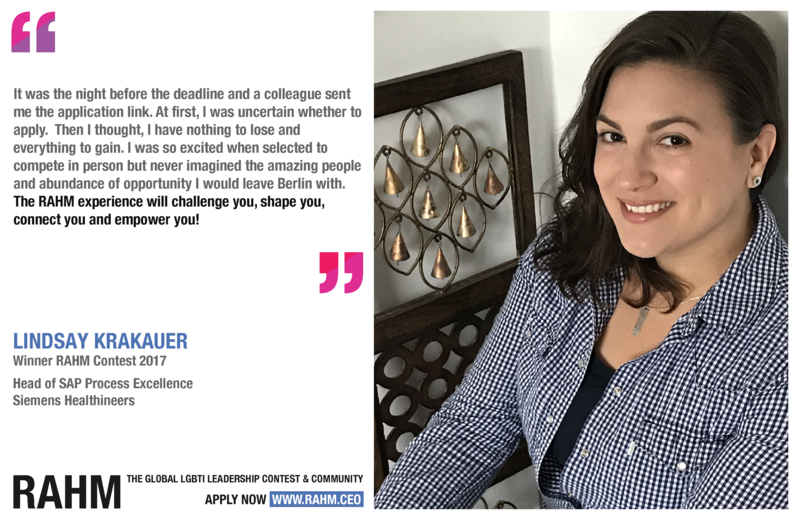 Pride Month is over – July is RAHM month! 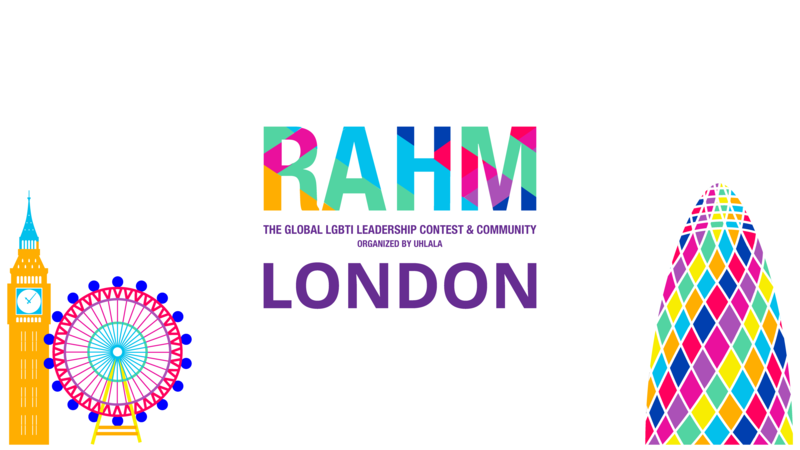 RAHM is the Global LGBTI Leadership Contest & Community that connects LGBT people from all different branches and countries. 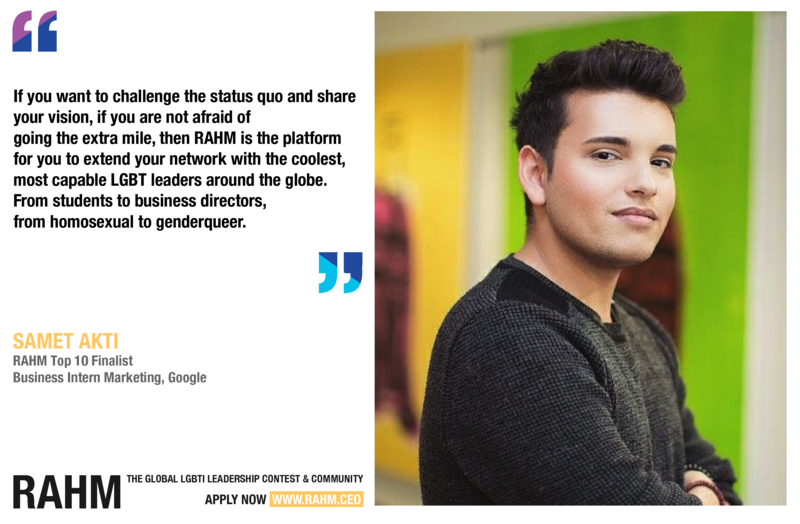 More on http://rahm.ceo ! Want a community of professionals that supports each other through an innovative contest & network? 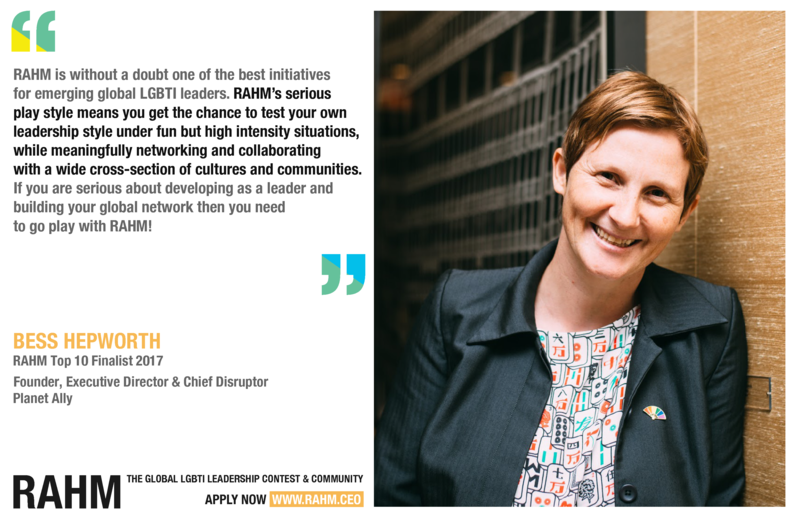 RAHM – The Global LGBTI Leadership Contest & Community is for you! Follow us on https://www.facebook.com/pg/rahm.ceo! RAHM is one of the most powerful leadership experiences I’ve ever had. Being surrounded by incredible people from all different walks of life and around the world was deeply inspiring. The contest challenged our thinking by pushing ideas into action – all the while having a blast! Never before have I been at the intersection of diversity, leadership, corporate responsibility and social activism in a way that was respectful, positive, and productive. The RAHM team has found the secret sauce, and I can’t wait to help carry their message forward in the year to come. © 2009–2018 Uhlala GmbH. All Rights Reserved.